Repaint and flightplan for the first of 6 A330 MRTT/KC-30A for the Republic of Singapore Air Force to be based at Changi (WSSS). AirTanker G-VYGJ is used by the RAF to ferry personnel to and from the Ascension Islands, Via Dakar, in Senegal for fuel. Model The Fruit Stand. Includes 4 Airbus H145 Jupiters (UKMFTS) (DHFS) that are to be based @ RAF Valley in Wales, United Kingdom. Thank you to John Young for permission to include his model. Flightplans included. For FS9. 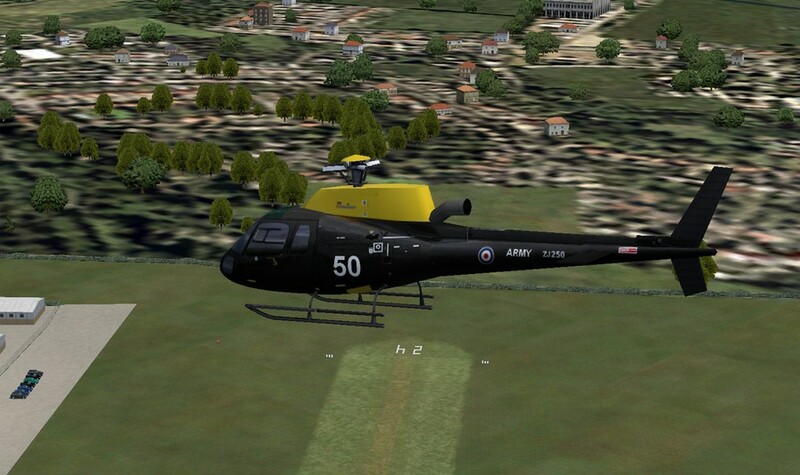 Includes 4 Airbus H145 Jupiters (UKMFTS) (DHFS) that are to be based @ RAF Valley in Wales, United Kingdom. Thank you to John Young for permission to include his model. With flightplans. For FSX. 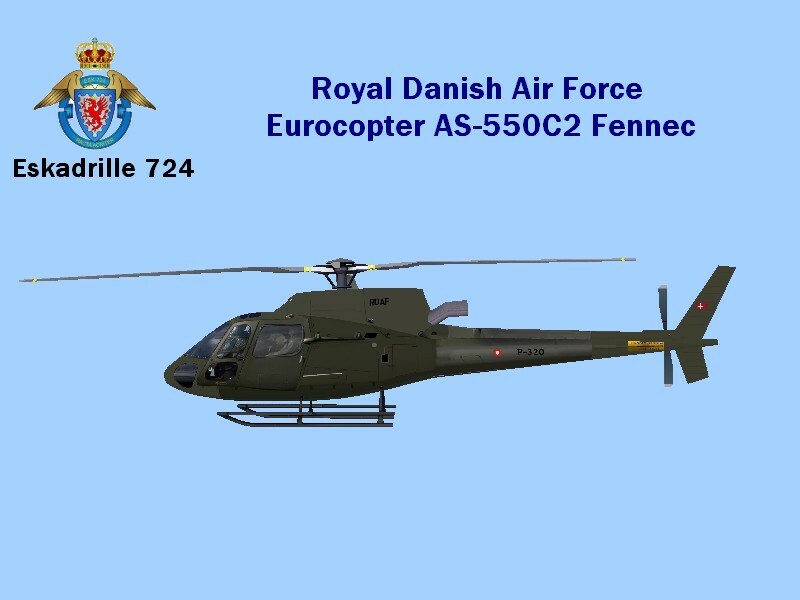 United Kingdom Army Eurocopter AS-350BB (Squirrel HT-2)of 670 squadron : Middle Wallop. Textures only for Alexander Emelyanov, United Traffic Team, AI model. 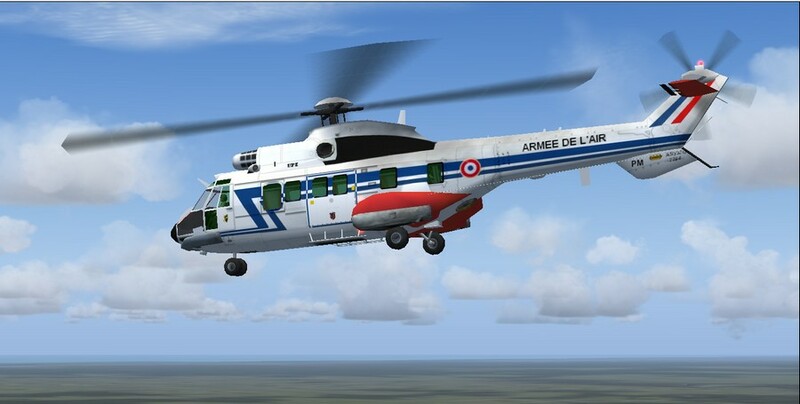 French Armed Forces Eurocopter AS-550U2. 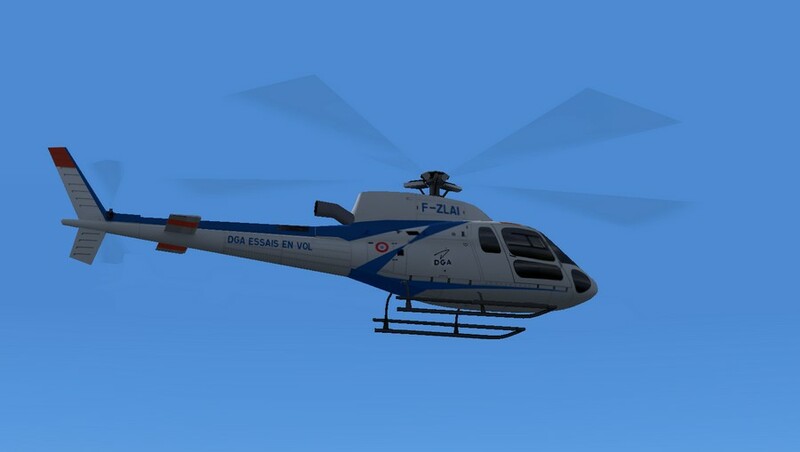 Textures only for Alexander Emelyanov, United Traffic Team (UTT) Eurocopter AS-350 Ecureuil, AI model.